This dish calls for local myzithra, a fresh whey cheese made from the residuals of feta production. 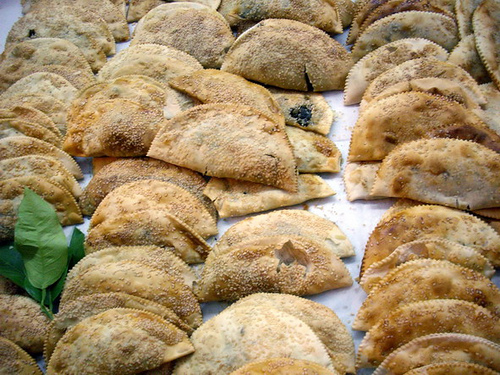 It is possible to find fresh myzithra in Greek food shops across America. It has the consistency of fresh farmer’s cheese or good ricotta, which can easily be substituted. 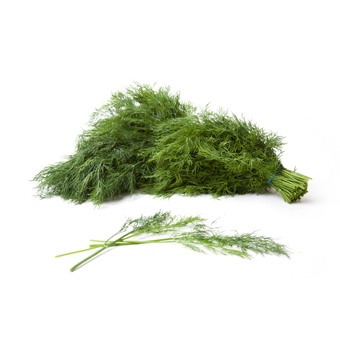 The original recipe also calls for wild fennel. I have reworked it to include dill and some fennel seeds instead, since wild fennel is generally available only in specialty shops or via mail order. 1. Preheat the oven to 350°F. Place the cheese in a bowl and crumble it with a fork until it is mealy and soft. Add the beaten eggs, fennel or dill and fennel seeds, and a little salt. Knead together for several minutes. 2. Oil a 6- by 8-inch tart pan and spread the cheese mixture evenly in the pan. Bake until set and golden, about 45 minutes. Serve hot.